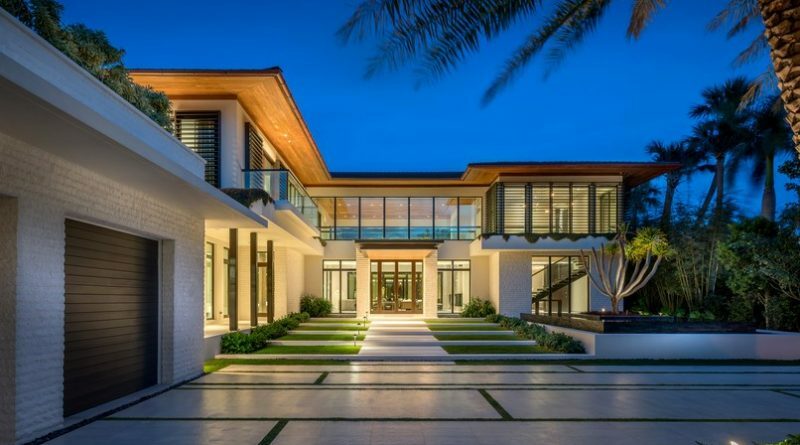 Dj Khaled just this week moved into a $26.9million Miami Beach waterfront mansion. 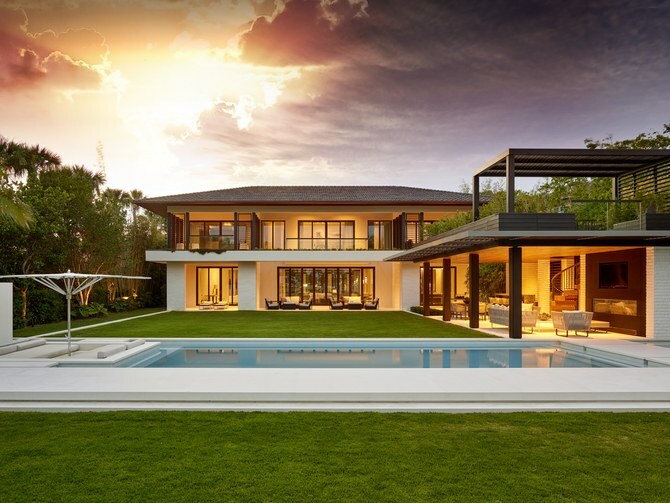 And DJ Khaled is certainly enjoying his new home – making the most of the luxurious property. Going shirtless on Friday, the WeightWatchers social media spokesman showed off his still-hefty frame. 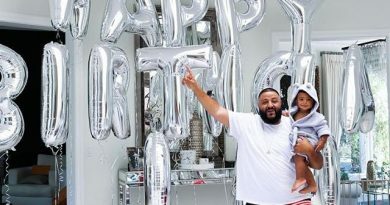 He was pictured exploring his new property with his young son Asahd, who ran around with his dad. The 42-year-old DJ purchased the 13,000 square foot home last week from Michael Lerner, who created the popular ‘Baby on Board’ signs in the 1980s. Among the home’s many features are nine bedrooms, 11 bathrooms, an 80-foot swimming pool and even an elevator. The house also includes a safe room, a four-bedroom guest house and a private dock on Indian Creek. The rapper – who has worked with Jennifer Lopez and Cardi B on Dinero – also purchased singer Robbie Williams’ former home in Mulholland Estates, a gated Los Angeles community, in January 2017 for $9.9million. 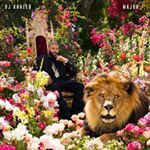 When not relaxing at his new home, Khaled is getting ready to release his new album, Father Of Asahd, in October, named after his own child Asahd, born to longtime wife Nicole Tuck in October 2016. 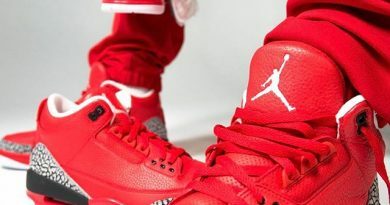 The lead single, Top Off, featuring Beyonce, Jay-Z and Future, was released in March, with the second single, No Brainer, with Justin Bieber, Chance the Rapper and Quavo, released in July. 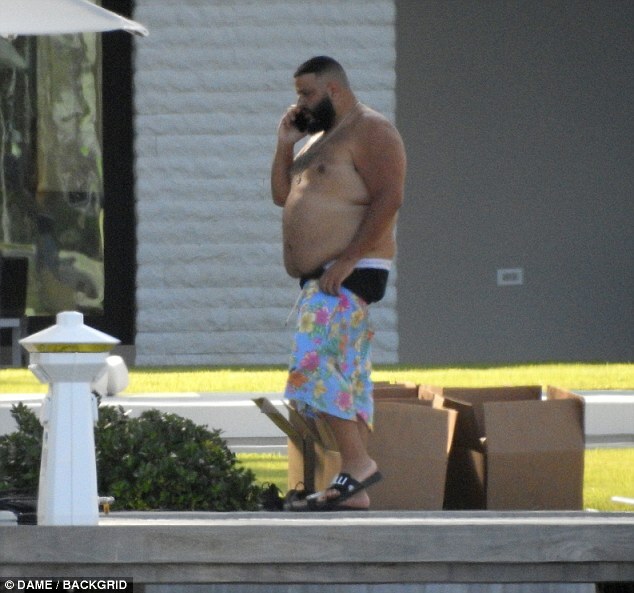 All this work seems to be something of a distraction from his healthy eating plan for Khaled. Ten months ago he embarked on the WeightWatchers program with plenty of fanfare. Back in February the father-of-one boasted he had already lost 26lbs following his new lifestyle program, having started the regime in December. His revelation saw stock at the company surge by 6per cent. In recent weeks Khaled, real name Khaled Mohamed Khaled, has posted pictures of himself enjoying greasy meals with friends, sharing his last WeightWatchers post just over a month ago. ← BET Hip Hop Awards 2018 – what to expect, Attendees list and possible winners.